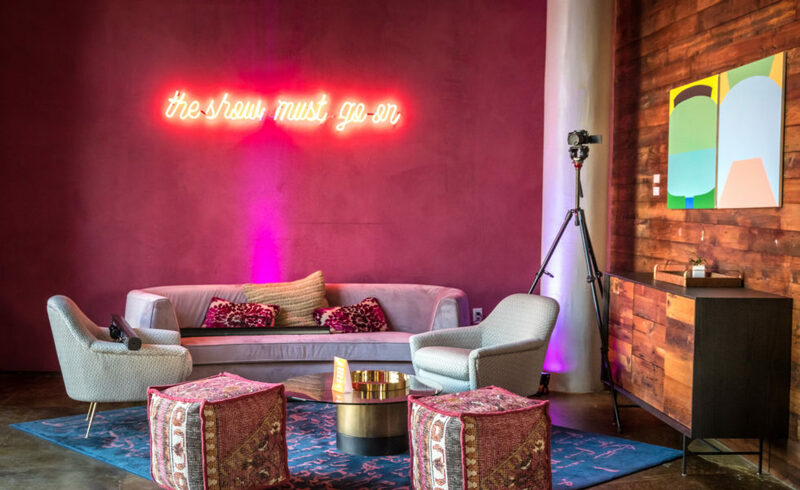 A party was a’brewin’ on Dallas’ South Side and it was all to the tune of the newest CANVAS Hotel Dallas opening. 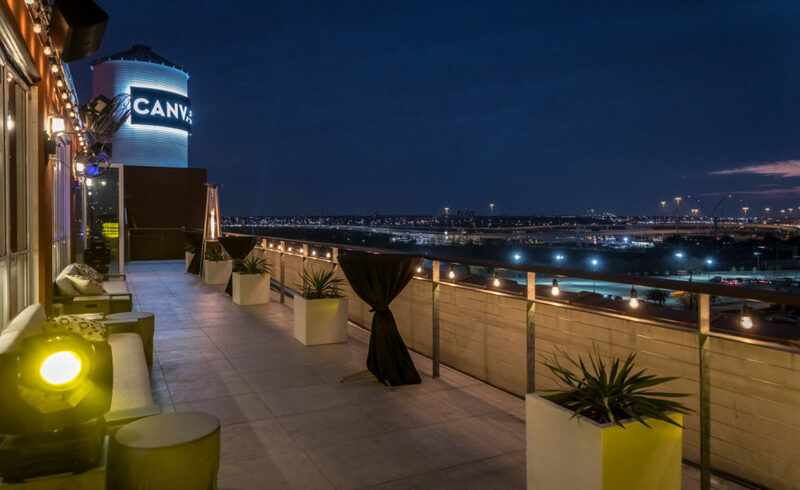 Formerly known as NYLO Dallas South Side, the new CANVAS boasts vibrant art deco, open space concepts, and a creative rooftop bar. 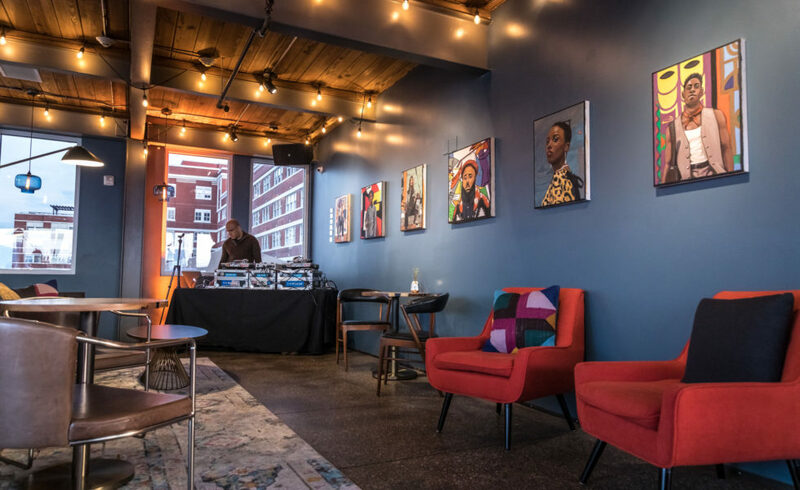 CANVAS is the latest of openings in the Cedars district, highlighting a series of activity contributing to an ongoing “cultural resurgence” for one of Dallas’ oldest neighborhoods. 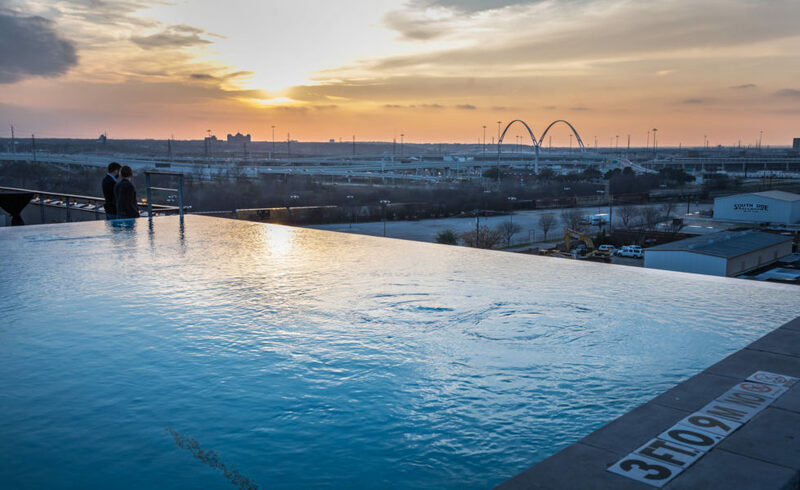 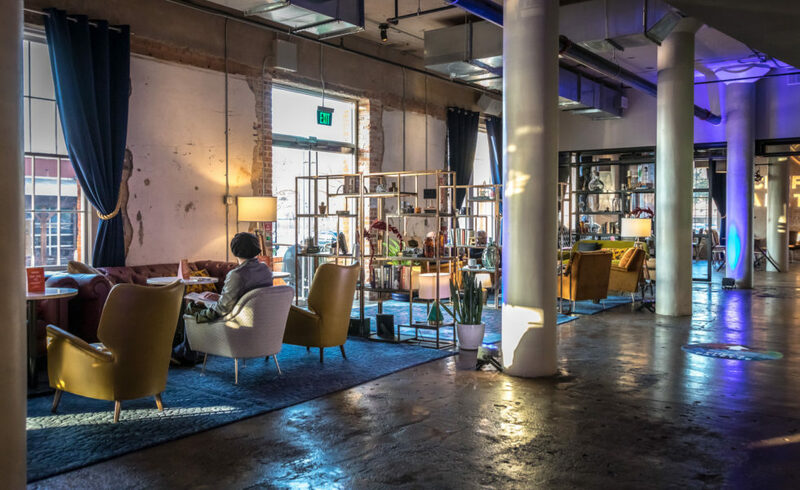 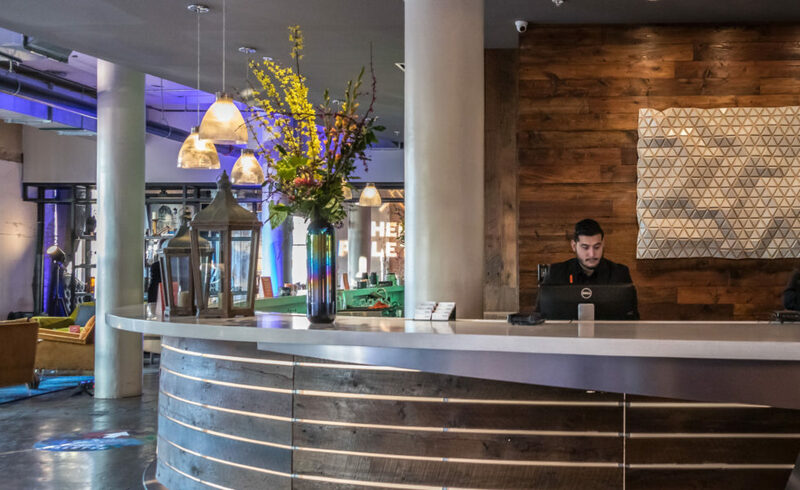 “CANVAS Dallas Hotel is a timely addition to the burgeoning district of South Dallas,” said Jack Matthews, president of Matthews Southwest, lead developer and co-owner of CANVAS Hotel Dallas. 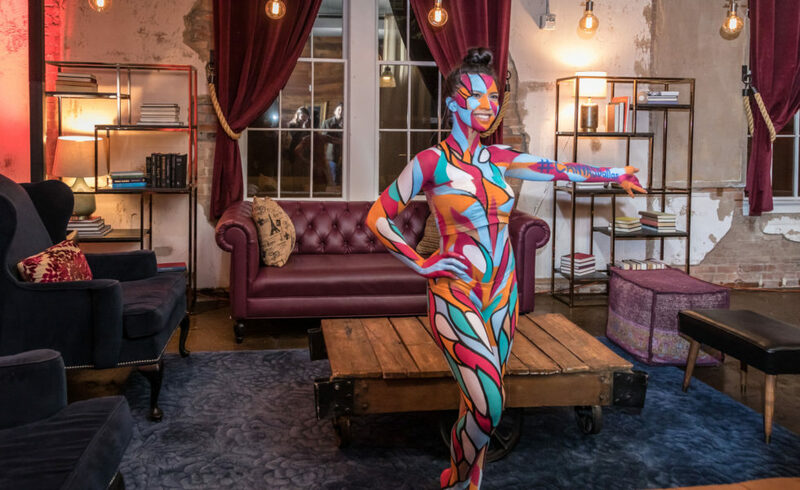 Hundreds gathered at CANVAS for the official grand opening party on February 28th, which featured an interactive step and repeat, graffiti facial mask demo by Graffiti Collective, liquor infused ice cream, and a baby grand piano that was autographed by guests throughout the evening. 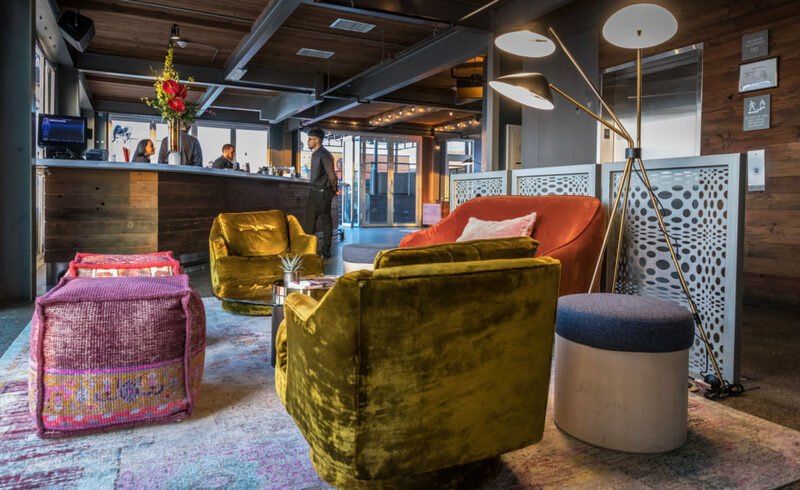 Poised for modern trendsetters, CANVAS vows to be one’s home away from home. 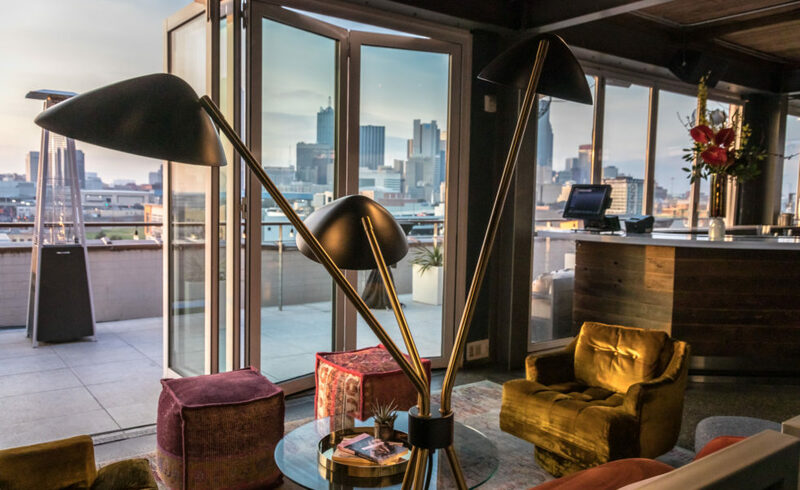 Locals can lounge for creative inspiration – soaking up skyline views while dining on culinary fare. 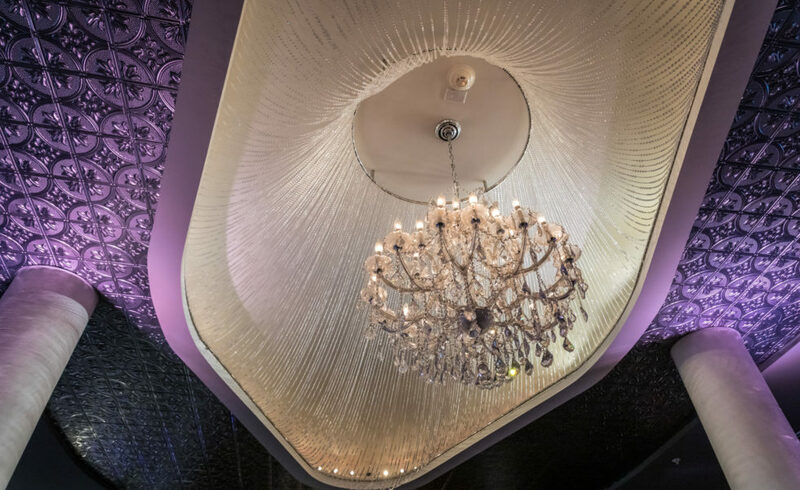 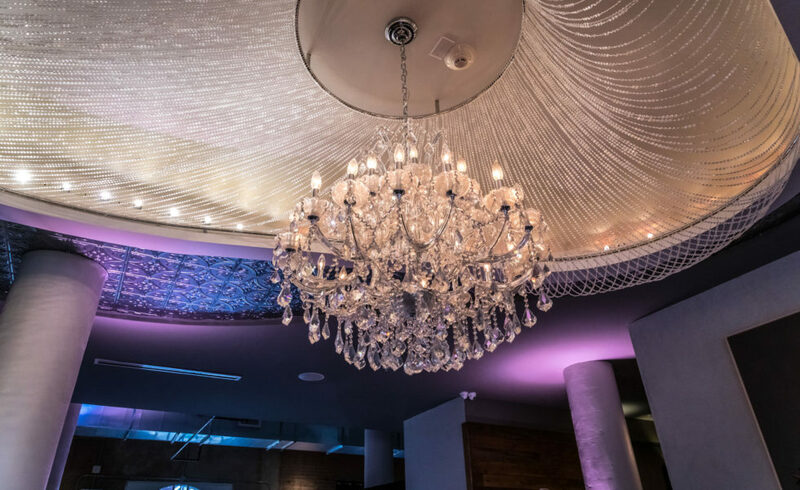 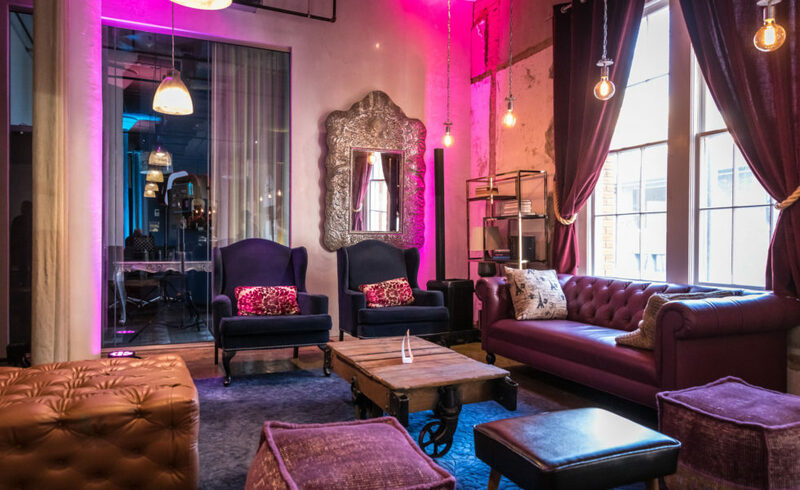 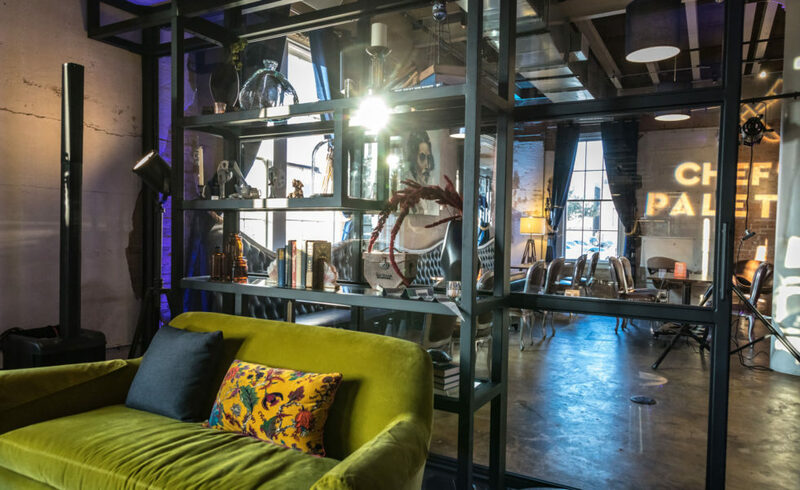 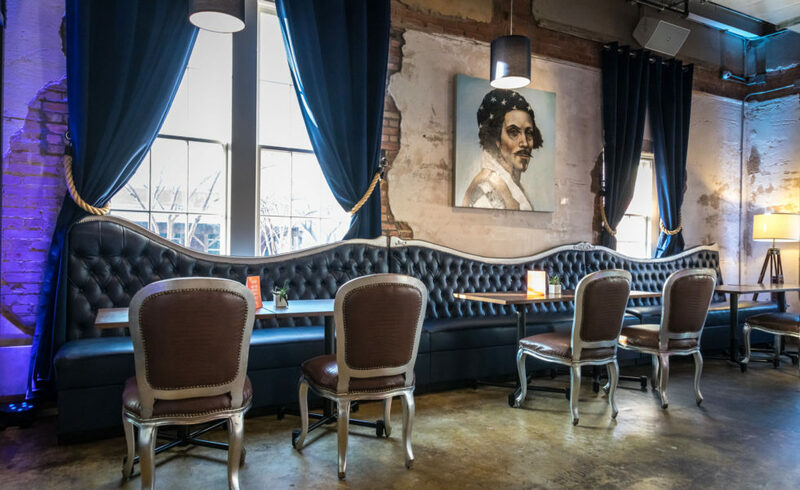 Travelers to the Dallas area will appreciate the historical structure of CANVAS, all fused with local artwork, bespoke fixtures and decorative accessories. 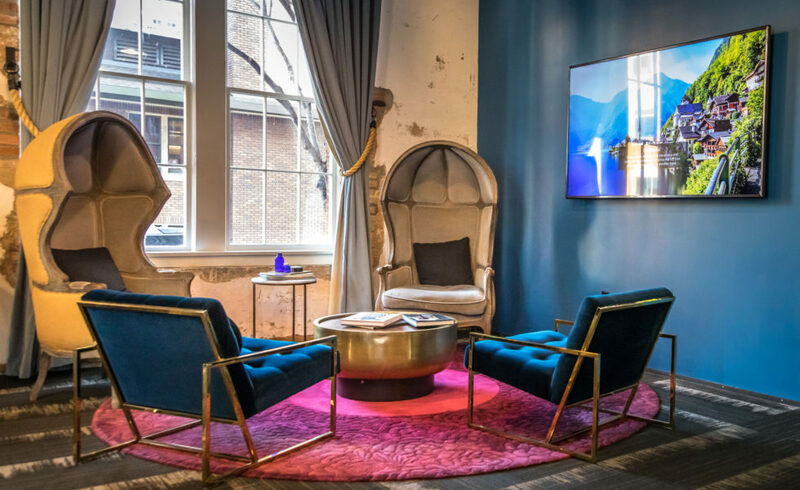 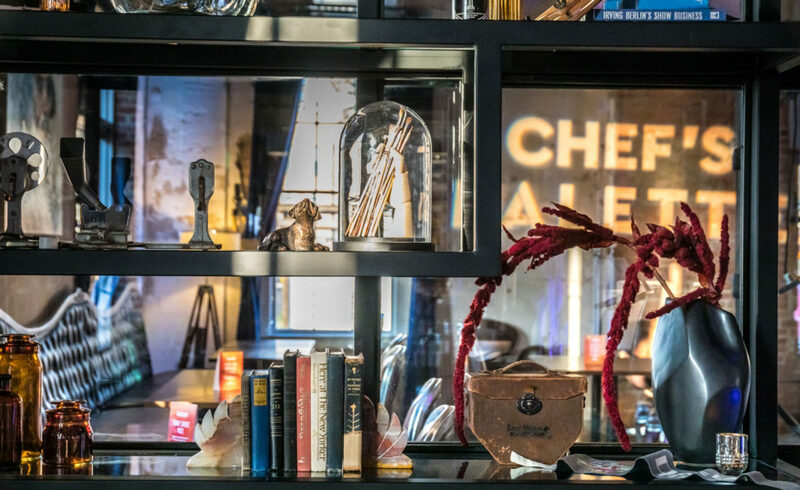 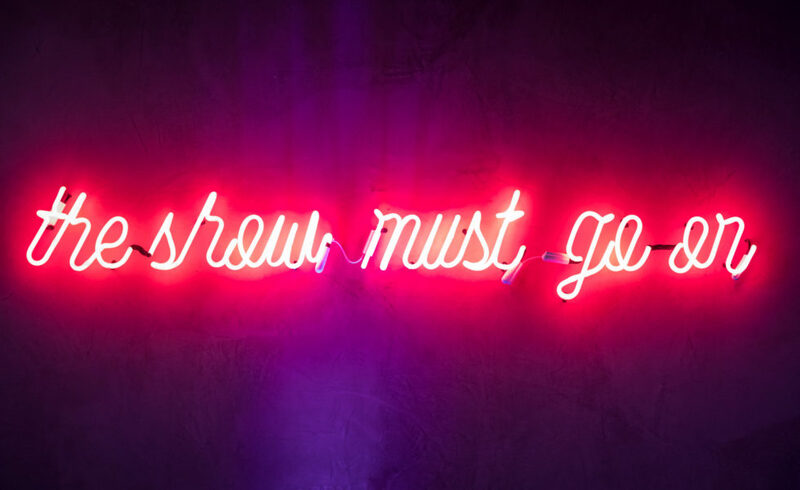 With an art-inspired lobby, a new restaurant (Chef’s Palette), and a creative rooftop, CANVAS’ “authentic-yet-unconventional” spin to hospitality is one that inspires Dallas to push beyond its bounds and to vividly paint the town.